WASHINGTON COURT HOUSE (AP) — A sheriff’s office says a man was found shot at a mobile home park in Ohio and has died. 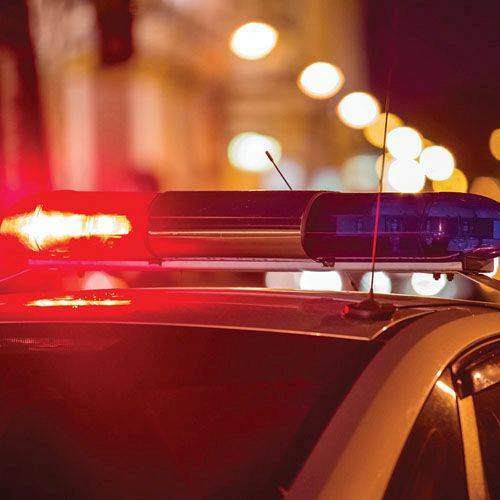 The Fayette County Sheriff’s Office says 35-year-old Raymond Baker was found Saturday outside a mobile home in the park in Union Township in southern Ohio when sheriff’s deputies and Washington Court House police responded to a call about an injured man. Authorities say Baker was taken to a hospital where he was later pronounced dead. Officials say his last known address was Portsmouth in southern Ohio’s Scioto County. Sheriff’s officials say Baker the shooting was reported around 2:30 a.m. Saturday. No information was released about any possible suspect or motive. The sheriff’s office and the Ohio Attorney General’s Bureau of Criminal Investigation are investigating.